Adopt A Vet to make their holiday dreams come true! Thanks to you! Every year the Missouri Veterans Home is able to provide individual gifts to each veteran not only during the annual Christmas party, but makes contributions in various forms throughout the year during other Holiday events. Your donations will make their holiday season(s) that much more enjoyable when they open that special gift. Please help make each season extra special! 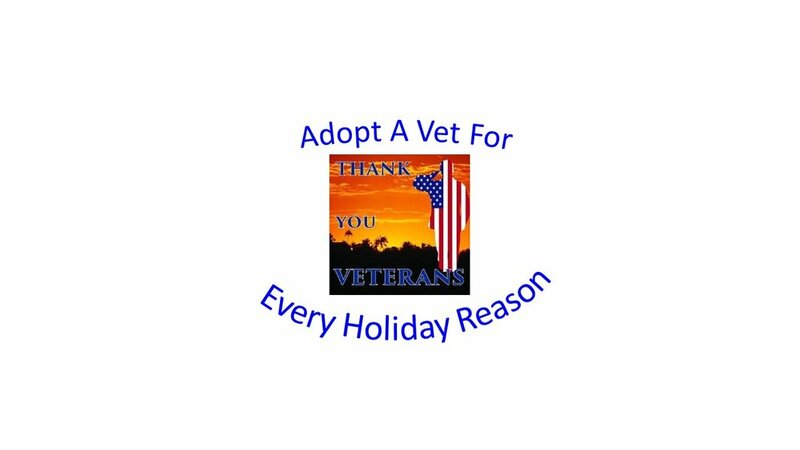 Adopt A Vet this year to make their holiday season(s) very special!